What is better than local business supporting local non-profit organizations? That is exactly what Steel Bender Brewyard is doing for two amazing local organizations in honor of Suicide Prevention Month. 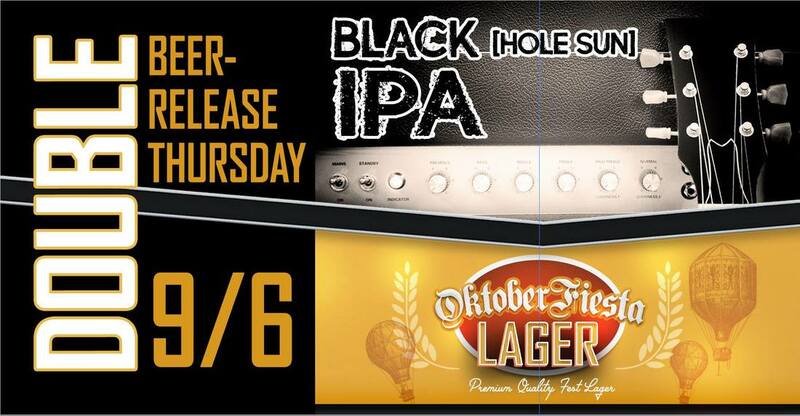 A portion from their Black Hole Sun IPA is going directly to benefit the Agora Crisis Center as well as NM Children's Grief Center. If you haven't checked out SBB's beautiful location yet, it's truly a hidden Albuquerque gem, located just south of Paseo del Norte on 2nd Street. They have a beautiful building as well as patio that is very children and pet friendly. Go check them out while the fall weather is lovely and help support Agora & NM CGC. 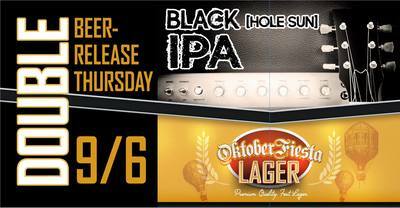 From September 6th until the Black Hole Sun IPA is gone! Hints of chocolate and chewy malt balance out a decidedly fruity hop character in this special Black Ale. Pine and pineapple shine through in the aroma coming from the sole-hop variety, Chinook. Chinook was released by the USDA in 1985 and is the result of a cross between an English and wild American varieties. It has come to represent some of what we now know as the classic American hops profile and is one of this brewer’s favorites.